Find Cool Planet at the Birkie! 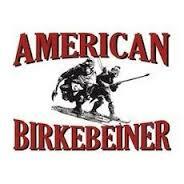 This week many Cool Planet Skiers will be skiing in North America’s largest ski event the American Birkebeiner Ski Marathon (24, 51, or 55km). We will be raising funds and bringing attention to the urgency of slowing climate change by moving away from the burning of fossil fuels and toward an economy based on clean renewable energy. At the Park Theater on Thursday, Feb 19 at 6:30 pm for our 3rd annual Cool Planet Skiers presentation with Dr. Jim Boulter from U W Eau Claire. His topic is “Climate Impacts and Solutions for Wisconsin’s Northwoods” followed by a robust discussion of how skiers and winter lovers can engage others in solutions. A reception will follow at 8:30 in the theater lobby with action resources and refreshments. Event flyer. 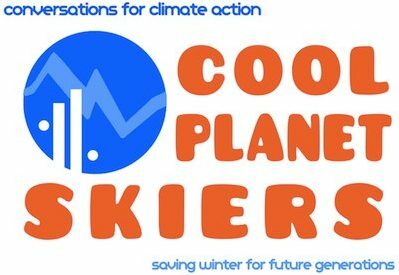 ← Join Cool Planet Skiers!